Electricity controls every appliance and device in the house, and small mistakes in the electrical system can cause major issues. 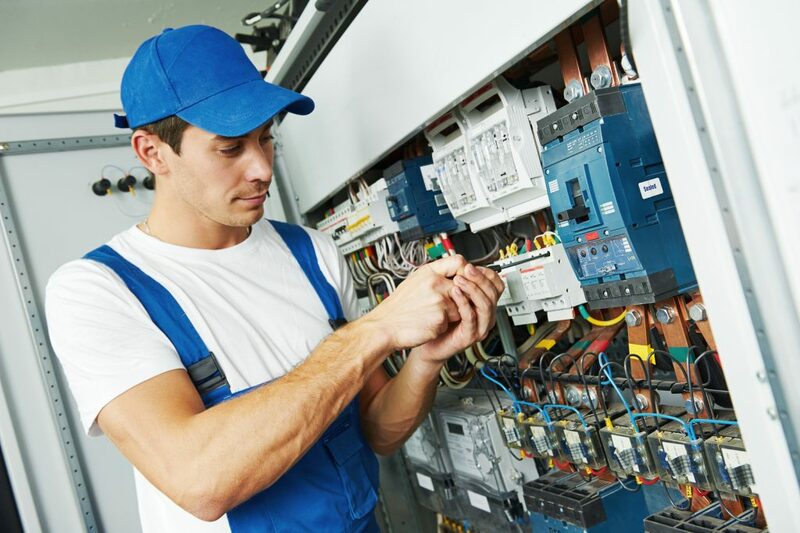 By hiring a professional electrician to take care of both minor and major electrical works, you can avoid potential problems and ensure efficient completion of the work. Experienced contractors have the right skills, knowledge, training, tools, and equipment to take on the project. They can guarantee that your electrical wiring is done correctly and that every appliance is installed properly. Aside from those mentioned, here are some more important reasons to hire professional electrician services in Singapore. Whether big or small, any errors when handling electrical repairs are going to jeopardize you and your family’s safety. By hiring a good electrician, you are eliminating any risk factor that will threaten the life of the people living in your property. Aside from getting out of the responsibility of having to do the complicated job, hiring an expert will give you total peace of mind in terms of your home’s safety. Handling electricity is generally dangerous, especially when done by a non-professional. Accidental electrocution can burn, maim, or even kill a person. To avoid any possibility of accidents, it’s better to let the experts do the electrical issues rather than risking your own safety. 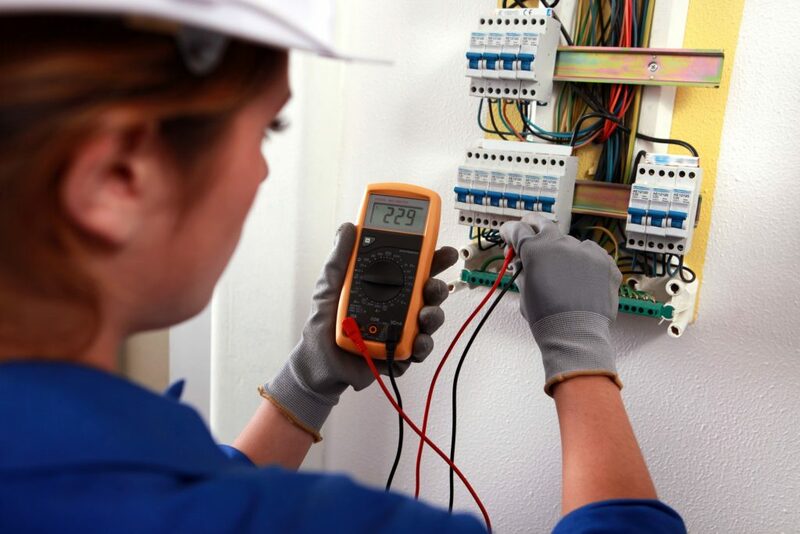 A licensed electrician is a well-knowledgeable and highly trained person such as one from http://www.taizhe.sg/ in Singapore who can perform any type of repair, maintenance, and installation of electrical structures. These individuals are required to pass a standardized exam to get their license, so you can be confident of their competence in the field. While you may have to pay for service fee, hiring a professional electrician can actually save your more than doing the task yourself. Even if you have your own set of screw drivers at home for, say, installing a ceiling fan or replacing a broken outlet, you lack the right tools and equipment to connect a new power line to your breaker panel. By letting your electrical works be taken care of by an expert, you will save money from buying the tools to get the job done. Any experienced contractor has a good knowledge of every electrical problem, and can get to the root cause of the issue quickly and efficiently, whereas it would take you hours of head scratching, cursing, and maybe occasional tantrums before you get to the same point. So, is it really worth the headache and stress to save a few dollars? Every electrical appliance needs regular upkeep to operate properly and efficiently. Routine inspection and maintenance done by a licensed electrician ensure that minor glitches are detected early before they turn into costly fixes. Also, the same professional can upgrade your devices to enhance their performance. Upgrading electrical appliances, like your air-conditioning unit, is necessary to help reduce your monthly power bill and increase the longevity of the device. Electrical works are so dangerous that the government has set building codes pertaining to electrical jobs done at residential areas. A contractor knows the right permits to secure and is not threatened by authorities who will check his work to make sure that it is safe and up to code. 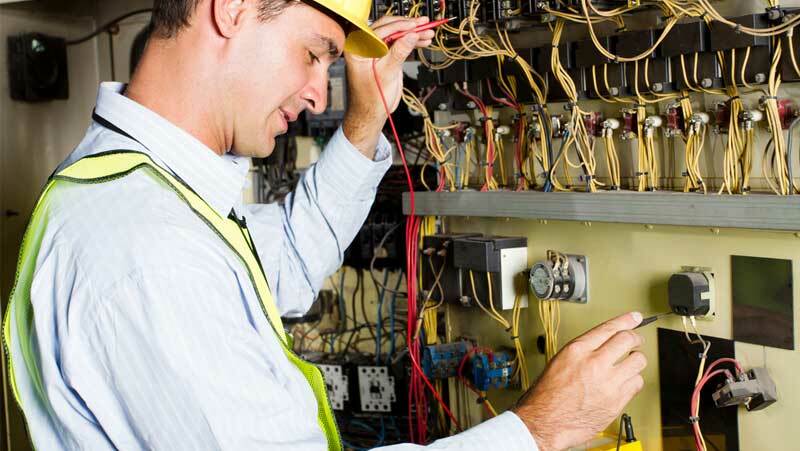 Injuries, accidents, and theft can happen while in the process of an electrical project. With a contractor’s liability insurance and their workers’ compensation coverage, you are safe from any financial obligations when an electrician accidentally injures himself while doing an electrical job at your home. Your property is also covered in case of damage while the work is going on. Electrical contractors will advice you when they notice an aspect of your electrical system that needs attention. For instance, installing a new appliance and adding to your home’s electrical load may require you to upgrade your electric panel. A novice electrician would probably not detect this potential issue. One thing that only professional contractors in Singapore do is offering a guarantee on a project. This way, in the event that something goes wrong shortly after the repair, it can be resolved without costing you more. If you choose to tackle the issue yourself or hire a non-professional to do the job, there’s no guarantee that will protect you from paying additional fee for re-doing the job. While you may have an idea of what’s going on or the cause of the problem, it’s all probably guesses. But for professional electricians, their experiences have widened their knowledge, which allows them to perform better and troubleshoot issues without having to make guesses or leaving it to chance. If you’re planning to sell your home in the future, it helps raise the resell value if your home’s electrical system is up to code. Faulty lines and poor electrical set-up won’t help sell your home in the price you want. Instead, you will have to spend more money fixing everything or drop the price significantly to allow the new owners to do the job. In other words, it’s simply impractical not to hire professional electrical services for your home’s power system. Doing the job yourself or letting a non-professional take the task could cost you more eventually. Electrocuting yourself, damaging your appliances, and endangering the life of your family are all the consequences you can easily avoid by hiring a good electrician.